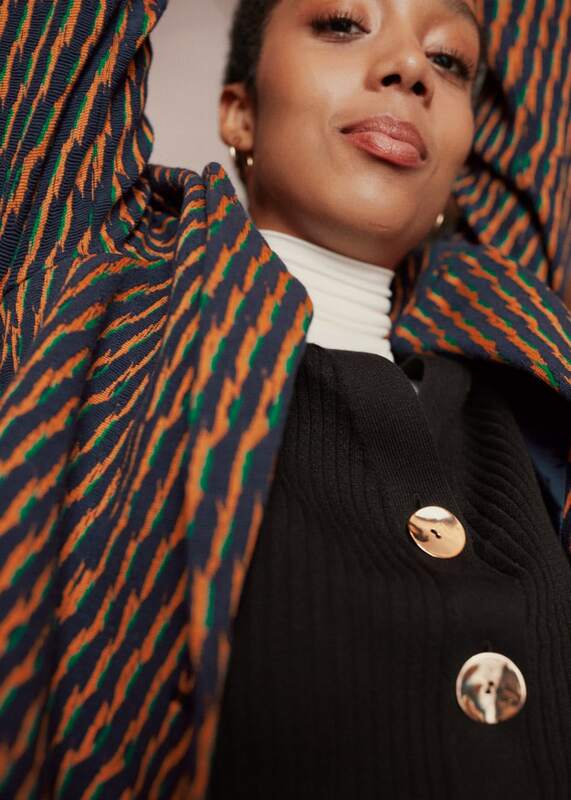 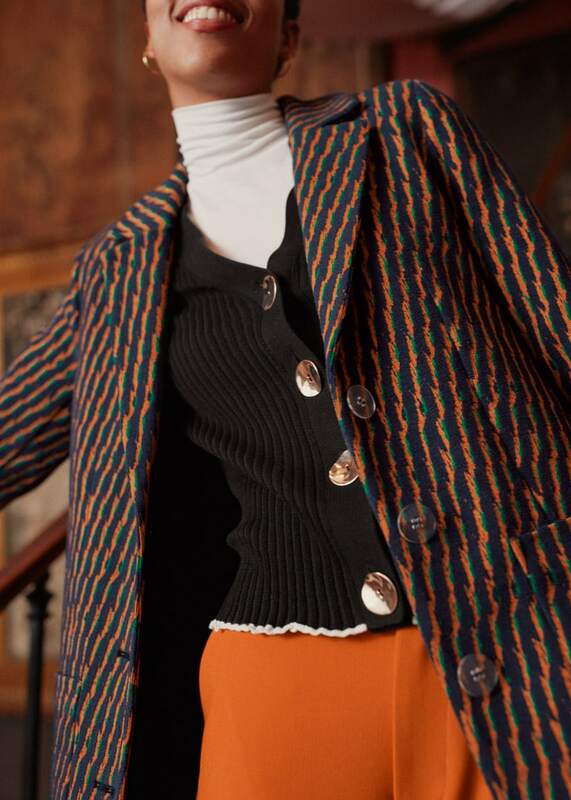 A Tailored Fantasy—For resort season, you should try experiment with an eclectic approach to dressing, artfully adding layers of geometric prints and bold colors to bring a sense of joy to structural silhouettes. 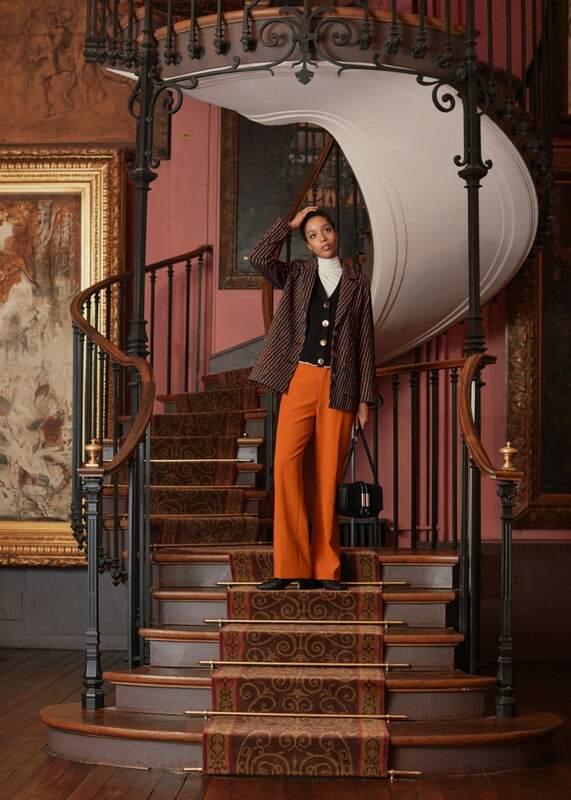 Check the latest editorial from & Other Stories, shot on location at the wondrous Gustave Moreau museum in Paris, presenting the blazer, the coat and the tailored trousers like you’ve never seen them before. 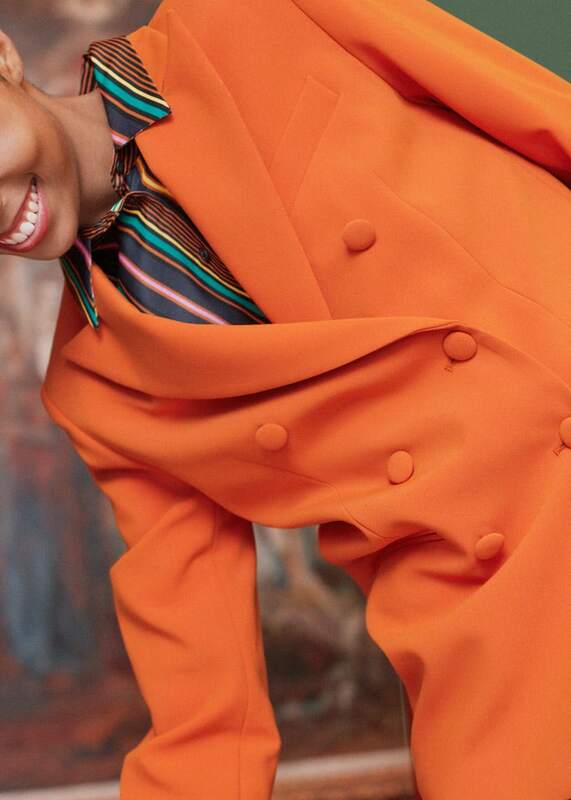 Shop new statement styles for Resort 2019 at & Other Stories.